Your customer service center is the face of your business. When a customer reaches out, you have an opportunity to delight—or to dismay. 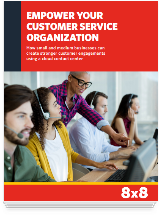 This white paper explains how small and medium businesses can use a cloud-based contact center with advanced features like skills-based routing, IVR, CRM integration, and real-time analytics to grow customer engagement while increasing service efficiency. Get started today. 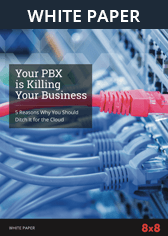 Download this free white paper!